Somehow it's been three months since our Apple Watch review went live, and as it's one of the most hotly discussed and debated smartwatches on the market, we thought it was prudent to look back at what's changed. Part of the reason is that the Apple Watch is so full of untapped potential. In our review we outlined how even the current version of the Watch could be such a great companion for many aspects of our lives, yet thanks to poor services and half baked integrations, it lets itself down. But after three months of customer feedback, a major software update to watchOS 1.1 and the launch of Apple Pay, have things changed for the better? So there you have it. Since our review, precious little has has changed – and certainly not enough to think about a review of our rather cutting three star review. The arrival of watchOS2 will change things further, but the lack of fixes for elements like the run tracking is frustrating. If you're still making a decision about the best smartwatch for you, read our round-up. 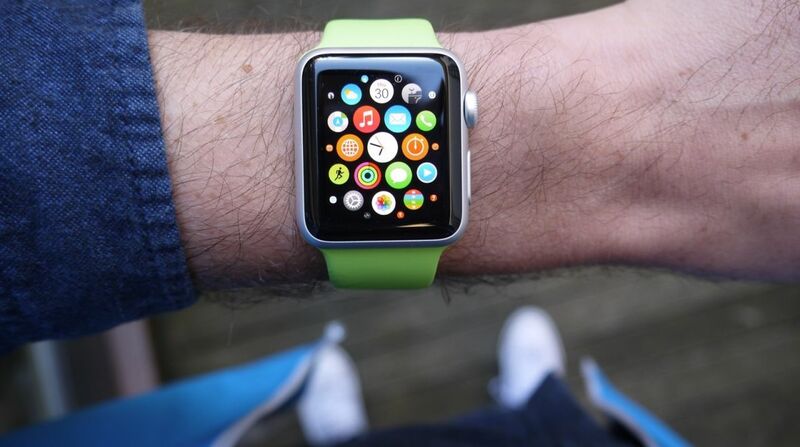 And if you've already plumped for an Apple Watch then our in-depth super guide is a must-read for you.